TerraLeads - Affiliate CPA network reviews and details. 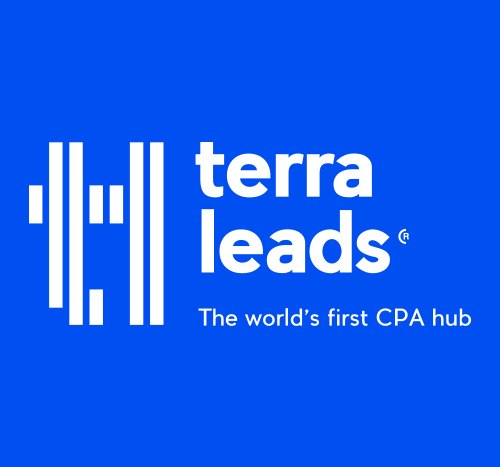 Terra Leads CPA Network was founded in 2010. It integrates and controls the complete cycle of processes: from the development of offers to the delivery of goods to the customer. We work in Europe and Asia. All our products are certified in the countries in which they are sold. Account managers provide partners with multilingual support around the clock. And also will help to localize and target their advertising traffic more accurately. We are what You need! A powerful platform for quick and easy monetization of your traffic! The main pros of the Terraleads are exclusive offers! Plus, i would say support has developed a lot, since the middle of the previous year. Managers became more qualified and more agile. Approval rate is quet high in compare with similar affiliate network. Well done, guys. High approval rates, no problems getting paid. Sometimes communication issues due to language, and the platform isn't always well translated. I saw terra leads from a reputable affiliate network and tried their service. Everything seems to be doing fine so far. I've had good conversions as well as timely payments. only for health and beauty products? could you approve my account faster? just saw in the dashboard lots diet, skin, nutra offers. hope it will be converting well. I wanted also mention that they are really cool guys, very responsive. Good luck to you with all your business!